Welcome back, Pacific Media Expo, we missed you! 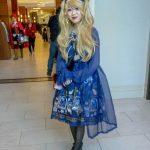 While PMX only took a year off and I hadn’t been back in a few years, this year really showed me how much I missed the convention. The staff in the many departments I interacted with demonstrated respect and positivity to not only me, but to all their attendees. The location at the Hilton in Glendale was beautiful, too, with the mountains close by. While I didn’t partake in a photoshoot this time around, I’m sure the folks who did are going to have a beautiful backdrop for their pictures. 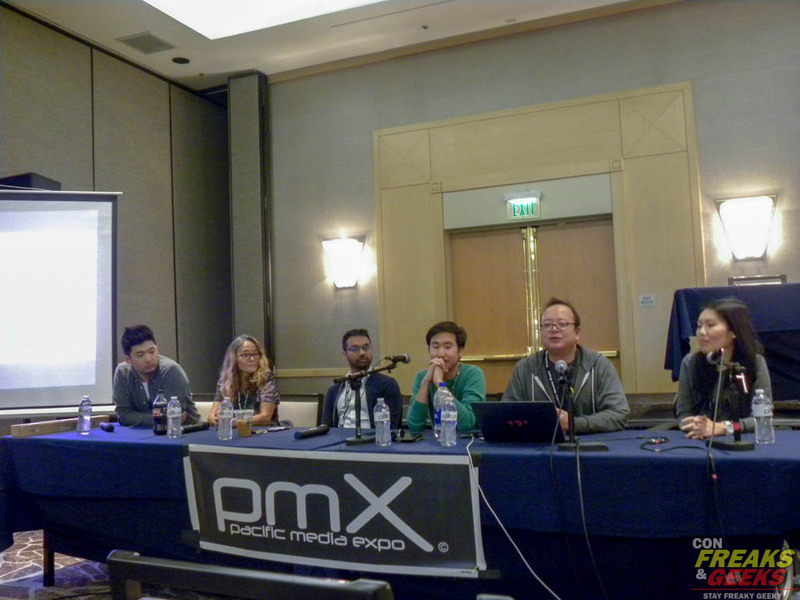 PMX executed the brilliant idea of setting up an endless stream of AMVs in the main hallway of the convention area. Special shout out to Mycathatesyou69 for his Radiant Dawn AMV. FLCL and Oasis is the most perfect mix and we were delighted when it came on. There was also the merchandise and autograph sections for the guests in the main part of the hobby, making it easy to find and navigate to. We also attended the masquerade to wrap up our Saturday. While there were only eight entries, each entry was treated with care and got the attention it deserved. 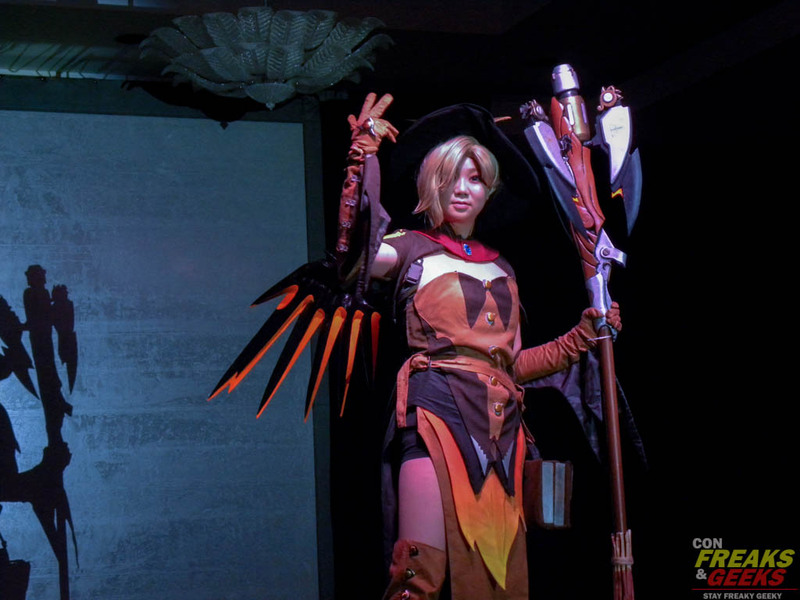 Also, some of the best craftsmanship I’ve seen in cosplay was on stage that night. The judges were well versed in cosplay themselves. The winners of the AMV contest also had their time in the limelight during the intermission. 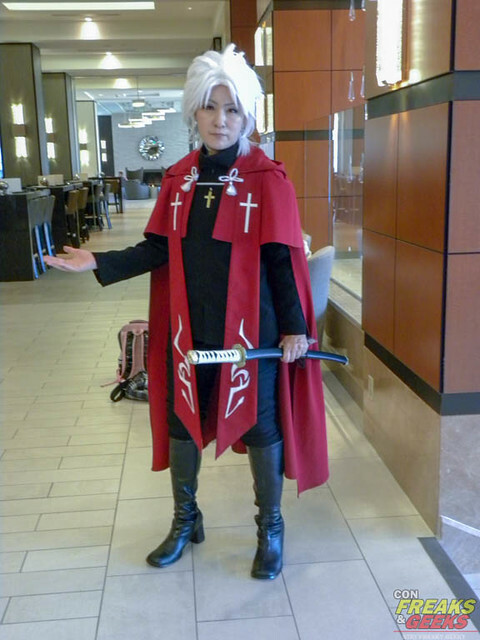 Special thanks to the judge that was cosplaying Trunks and told me he liked my Sailor Pluto cosplay. He also encouraged me to enter next year! 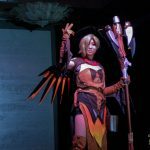 Masquerade competitions can be intimidating at times, so it’s nice when a veteran cosplayer encourages people to participate. 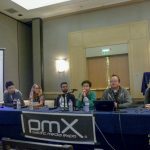 On Sunday PMX hosted a mini Asian American convention for the Angry Asian Man podcasts, so recordings for it were held all day in panel settings. While we were only able to attend one, the discussion held was fascinating and I was so glad I was able to attend. Topics such as gatekeeping for Asian American actors because of last names, the potential of Asians in the entertainment industry, and what’s on the horizon were discussed in full. It was so interesting to get their viewpoints from these people working in the industry. I hope this leads to more discussion in the future and more action being taken. 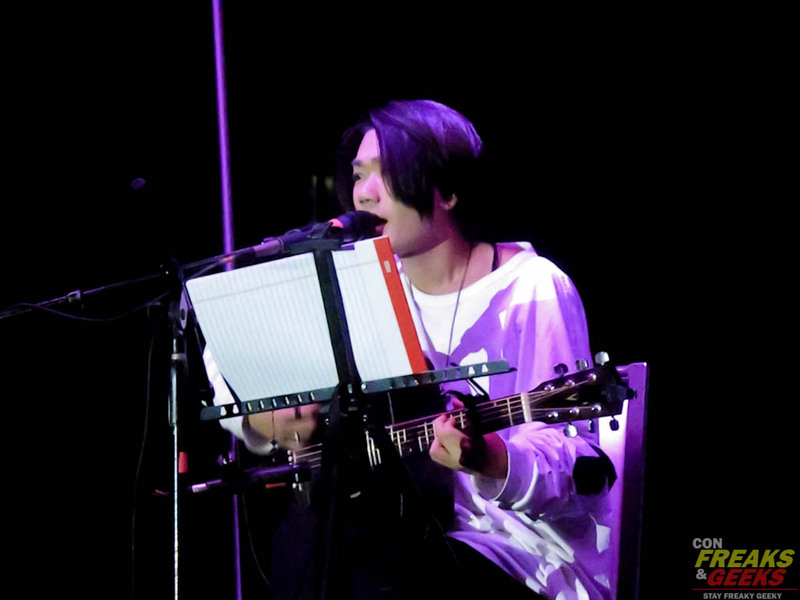 We also attended an acoustic concert performed by PMX’s musical guest, Haru. 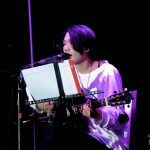 He not only performed his songs, but various anime covers as well as an out of the blue rendition of Baby Shark. His performance was charming, goofy, and very entertaining overall! We ended the convention by peeking through the vendor hall and artist alley. While small, I was happy with what they had. Special shout out to Finch_works for my beautiful dice set and necklace for my bard character in the campaign I’m in! I know in future years the convention will continue to grow. It’s run so well and the staff works hard and it shows. The convention environment felt wholesome and welcome. If you are a anime fan, why wouldn’t you want to attend that? 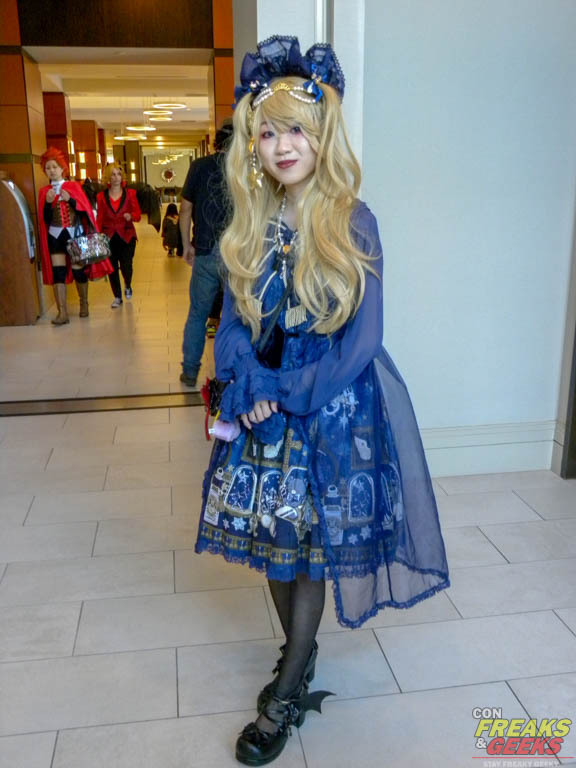 Check out some of our photos from PMX below!